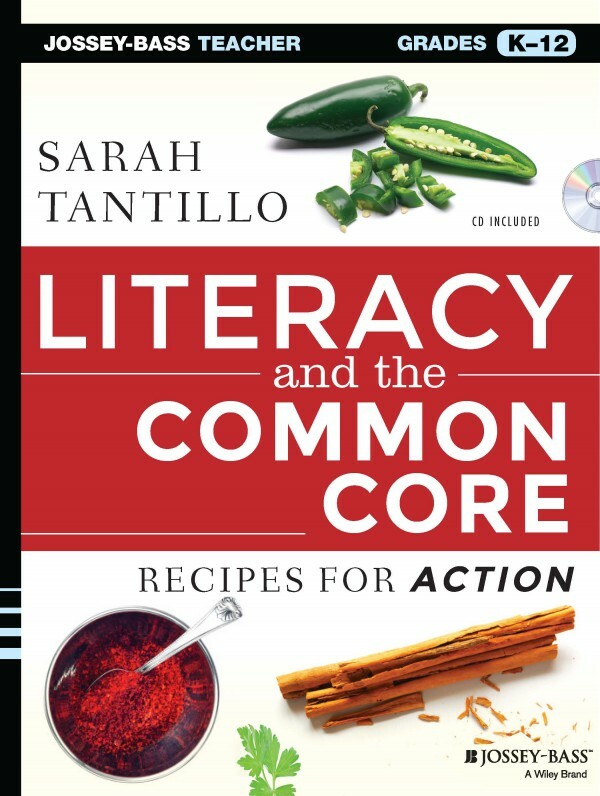 ← Common Core and PARCC Prep: More Reading Resources! One of the schools I work with had a HUGE breakthrough yesterday, and as odd as it might sound, it came as a result of what might have looked like a colossal failure. We’d designed some practice PARCC literary analysis tasks (complete with PARCC-aligned questions and writing prompts) and allocated time for students to take them during their tutorial sessions. We’d done some preparation and wanted to see how much more would be needed. This particular school has a large tutor corps, and students receive two hours of tutoring per day (1 hour of ELA, 1 hour of math). The plan was for a Teaching Assistant to send me three sample student essays from each grade that night so I could prepare a workshop on holistic scoring for the next morning. Then tutors would go over the essays with students in tutorial later that day. But when I looked at the essays, it was clear to me that we could not even begin to talk about holistic scoring. Although a few students had written something reasonably coherent, it appeared that most were not even sure what question(s) to answer. We needed to go back to Square One. 1) Give students practice in turning the writing prompts into QUESTIONS. If students don’t do this step, they will not ANSWER the question, and they could waste a lot of time and effort writing an essay that gets a low score (See this post for details). 2) Explain the importance of TAKING NOTES BASED ON THE QUESTION(S), and walk through what that should look like. Taking notes actually SAVES TIME and HELPS YOU ORGANIZE YOUR ESSAY. NOTE: If the question requires students to figure out the theme, review the “How to Infer Theme” organizer (See this post for details). 3) Review how the whole essay should be organized: with three body paragraphs/buckets ordered as CONTRAST, CONTRAST, COMPARE (See this post for details). What part of this process is most challenging for them and why? What would they do differently if they could write their essay from scratch? Ultimately, I think having students experience this dramatic failure was actually a good thing, because everyone’s sense of urgency is much higher as a result, and students received IMMEDIATE feedback and USEFUL TOOLS. They can now see how using the tools will make a difference. The feeling at this school is not one of panic or dread about the PARCC tests, but more like this: We are practicing for a big game, and we will be ready. We’re not afraid of this challenge. We want to see how we will stack up against the competition. This entry was posted in Assessment(s), Compare and Contrast, ELA Common Core Standards, Literary Analysis Writing, PARCC, Professional Development, Resources, Test Prep, Themes, Thesis Statements, TLC Website Resources, Writing and tagged Assessment(s), ELA Common Core Standards, Literary Analysis Writing, PARCC, Professional Development, Resources, Test Prep, Thesis Statements, TLC Website Resources, Writing. Bookmark the permalink.